First of all, how BEAUTIFUL is this cover? I am absolutely in love with it. 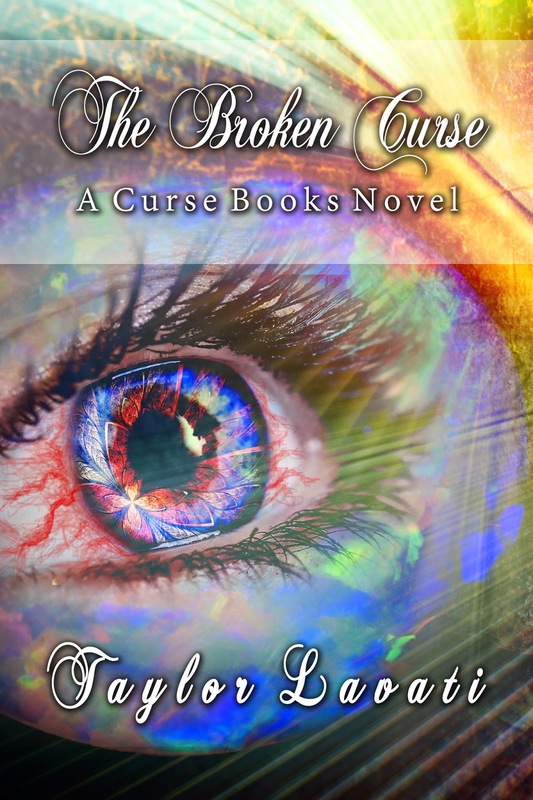 I think Laura did an amazing job and it fits right into the Curse Books family, but stands out, too. After a chain of tragic events, Ryder has lost the true essence of who she is. At the cost of her emotions, she channels anger and frustration to hone her new skills. Her white knight remains by her side, but with light comes dark. 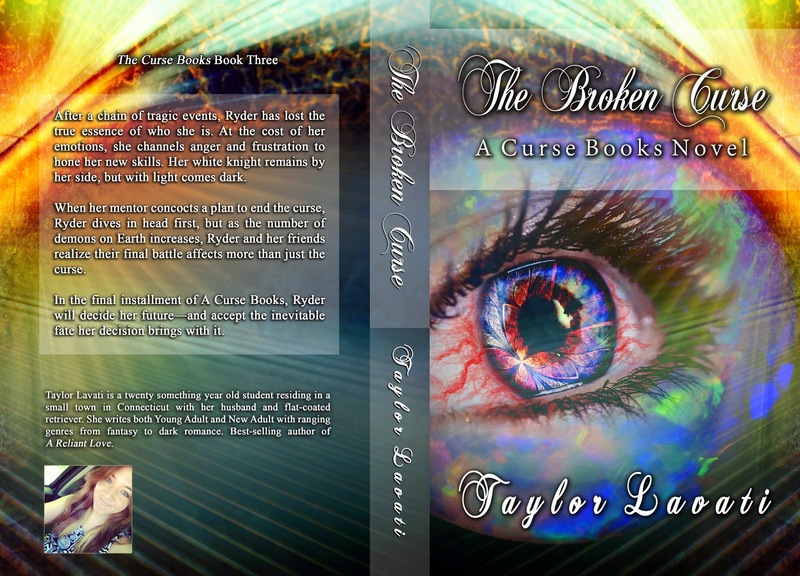 When her mentor concocts a plan to end the curse, Ryder dives in head first, but as the number of demons on Earth increases, Ryder and her friends realize their final battle affects more than just the curse. In the final installment of A Curse Books, Ryder will decide her future—and accept the inevitable fate her decision brings with it. PS. Tomorrow and Wednesday, IT WILL BE COMPLETELY FREE!